At Crosby®, it has been our long time, continuous goal to provide the most comprehensive literature in the industry. We strive to ensure that all the information you need to select the correct product for the job, as well as use it correctly, is readily available.Whether in print or on the internet, the Crosby® General Catalog sets the “World Class” standard for the industry. 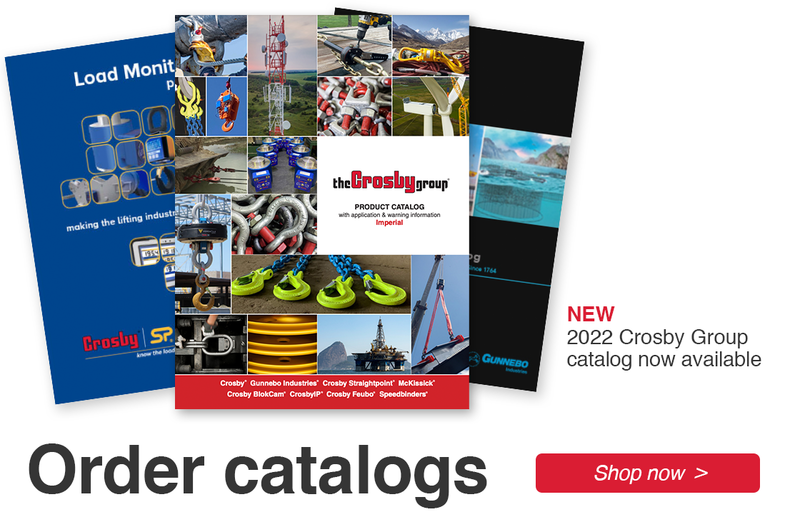 With a wide variety of product, product drawings, product dimensions and product application information, the Crosby® General Catalog is the only source you need. Crosby, The Industry Standard…Yesterday, Today & Tomorrow! Note: Our catalog is best viewed in Internet Explorer®. See all the products that fit your search. Step 1: Create an account. If you already have an account, but forgot your password, click here. Step 2: Register for the course desired and await confirmation from Crosby. Step 3: After Crosby confirmation you may then attend the course. Having trouble? 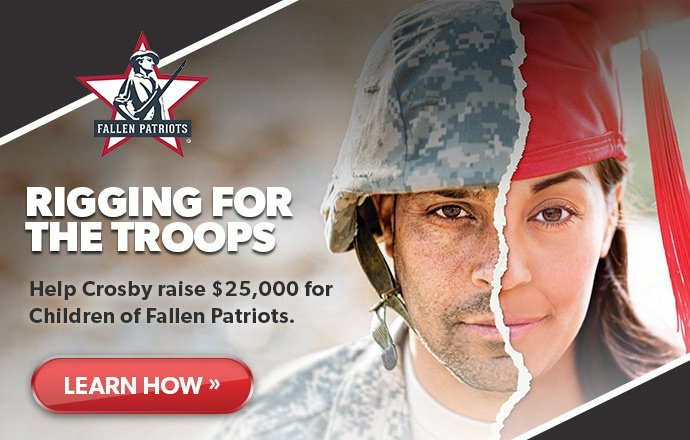 Watch the how-to videos below!